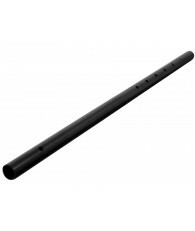 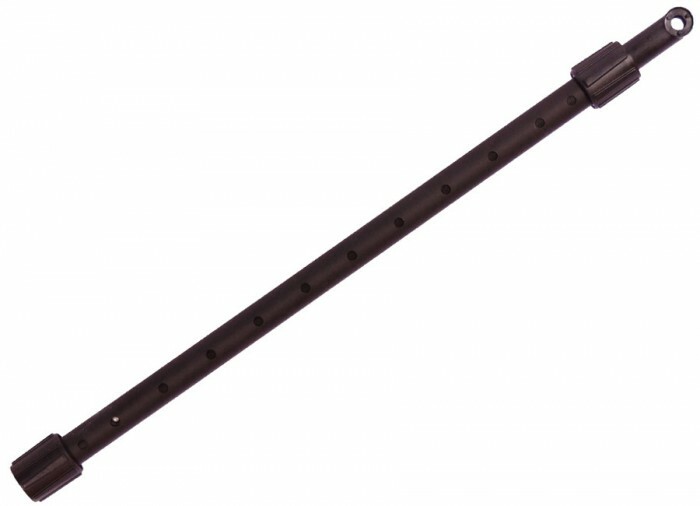 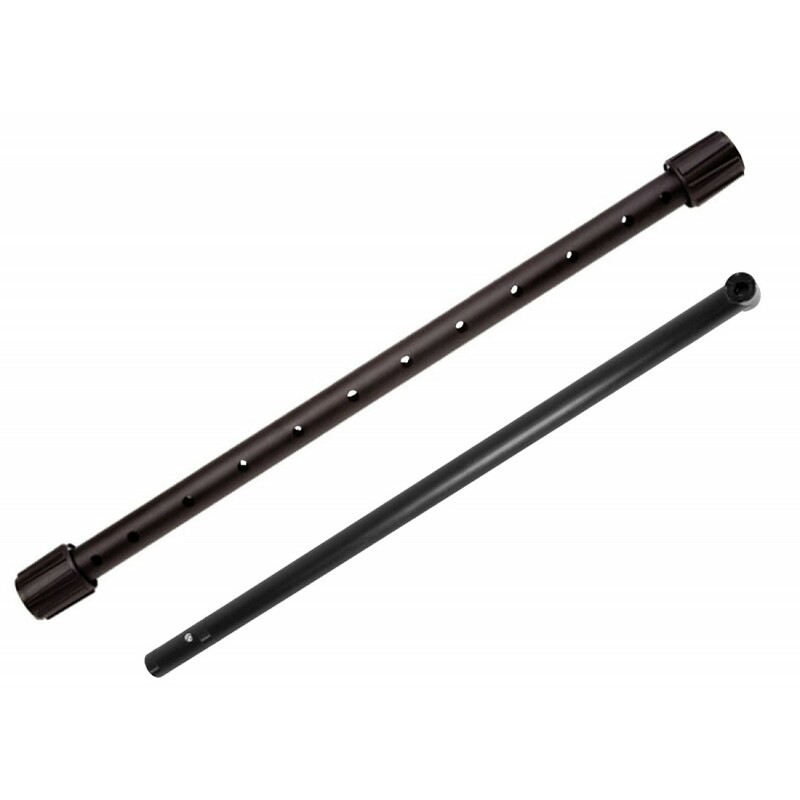 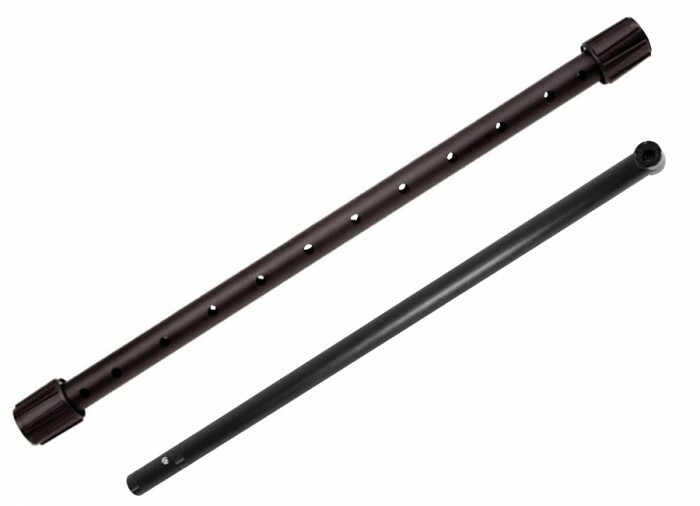 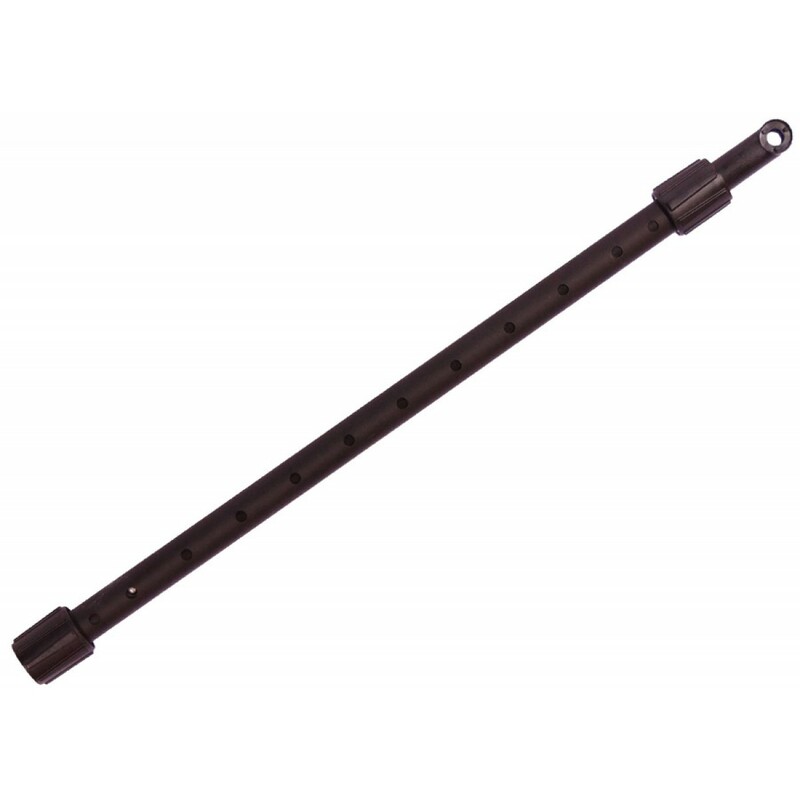 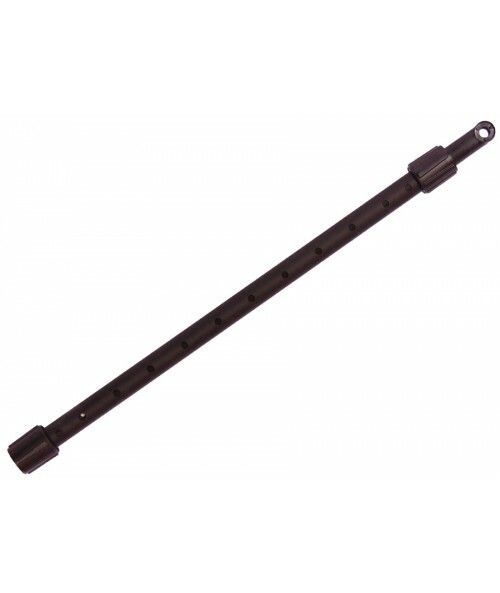 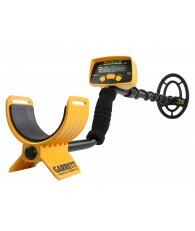 Garrett’s optional Black Middle Stem with Lower Rod & Camlocks is a great improvement over the standard supplied stem that came with your detector because it adds shaft stability and strength to existing Garrett metal detectors. 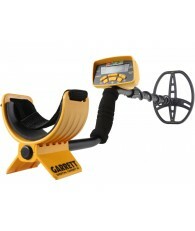 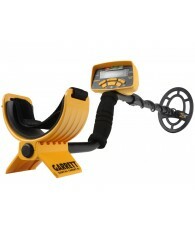 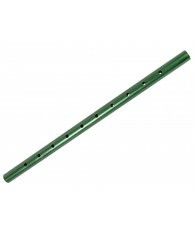 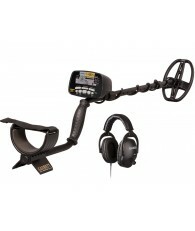 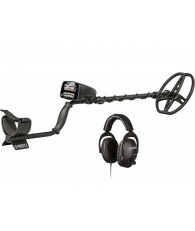 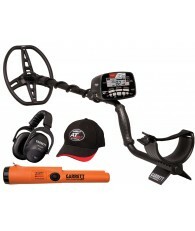 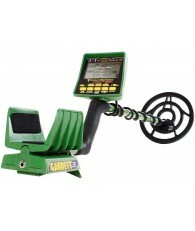 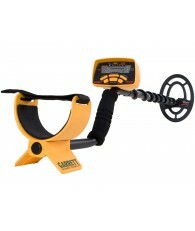 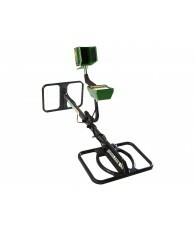 It is to be used with Garrett’s AT Pro, AT Gold, ACE Series, GTAx, GTP 1350, GTI 1500 & 2500 metal detectors. 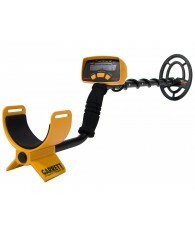 This kit really makes the detector feel more sturdy and in my opinion makes swinging the coil a bit more comfortable.